During the last 150 years, agricultural and urban development has consumed substantial areas of the natural landscape. Overall, urban development has had a major impact. The largest continuous occurrence of Garry oak woodlands was formerly in the urban center of Greater Victoria, a region that is now almost completely developed. Parkland and meadows, once common in this area, are in extreme peril. Fire suppression has allowed Douglas-fir to invade areas once dominated by Garry oak. The trend continues, with many developments imminent. Today, Duncan, Nanaimo, Hornby Island, Saltspring Island, and Comox all have Garry oak landscapes threatened by development. Although the death may be a slow one, construction near oaks can lead to tree mortality. Very little of the original Garry oak landscape remains in an unaltered state. They have declined dramatically in extent over the past two decades, and much of what remains has been strongly modified. There is growing public and scientific concern about preservation of the Garry oak ecosystem. One of several recognized Garry oak vegetation types, the Garry oak - grass community, has been rated as one of the most endangered in British Columbia; other types are rated as threatened. What is the impact of introduced and invasive species? Overgrazing by domestic and feral livestock, including pigs, sheep, goats, cattle and horses, as well as introduced eastern cottontail, and recently feral pet rabbits, has caused non-native plant species to become dominant. What wildlife species are under threat? How is our society responding to these concerns? 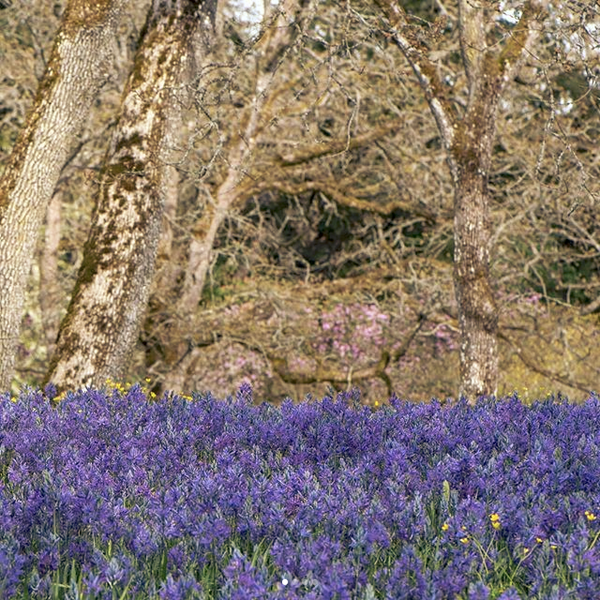 The value to society of the Garry oak landscape is now being recognized. 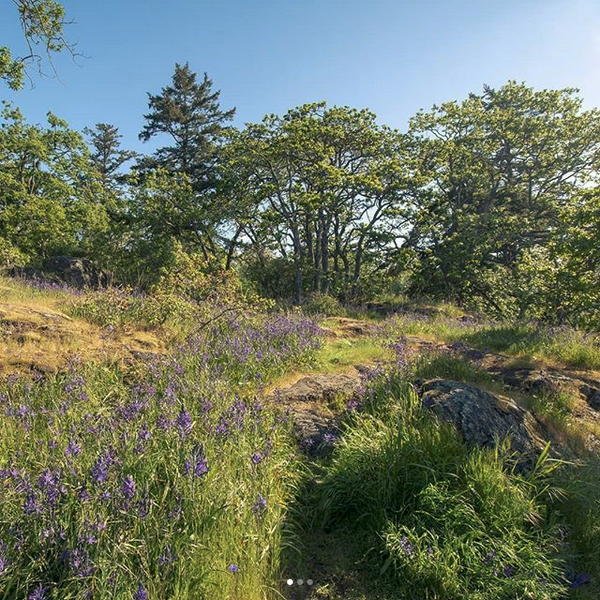 Victoria City Council adopted a resolution recognizing the historic and ecological significance of the Garry oak ecosystem. Garry oak has been referred to as "our foundation native species." Garry oak is included in the tree preservation bylaws being developed by several municipal councils. The plight of the ecosystem has been featured in a number of local and national level media stories. Several local development proposals have been opposed by those wishing to save Garry oak landscapes. A colloquium focusing on Garry oak ecosystems, the first of its kind, was held in Victoria in 1993. Three have been held since reflecting increasing concerns over the growing threats to the survival of Garry oak ecosystems.